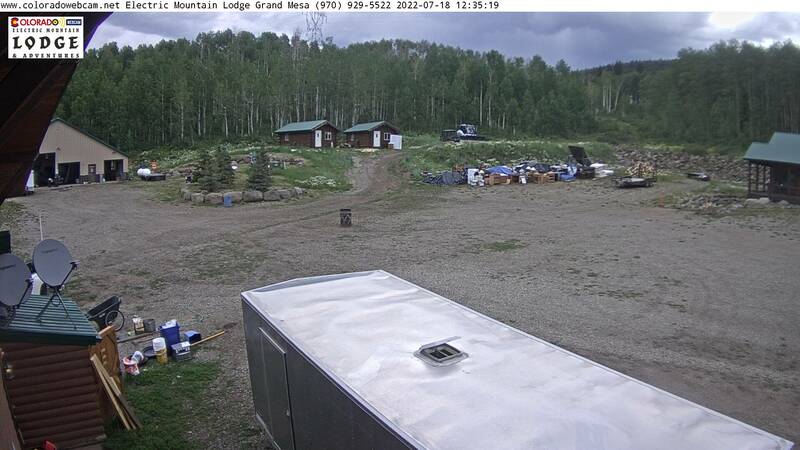 Camera is off of Derereux Road across from the Glenwood Kayak Park. 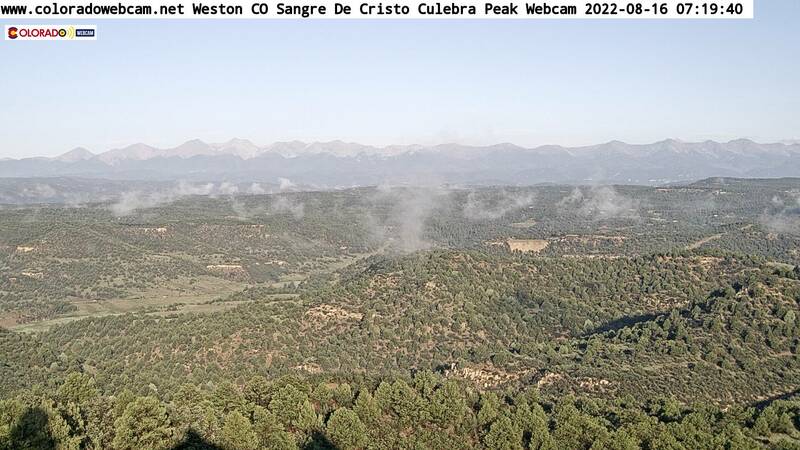 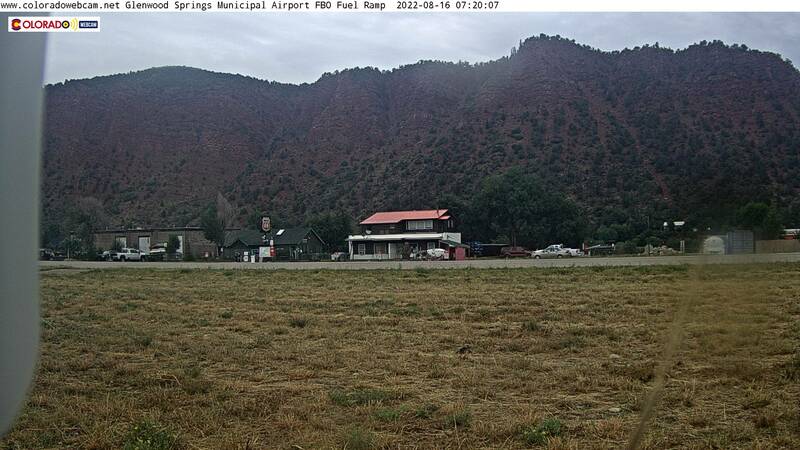 Currently there are Three Live Glenwood Springs Web Cameras at this location. 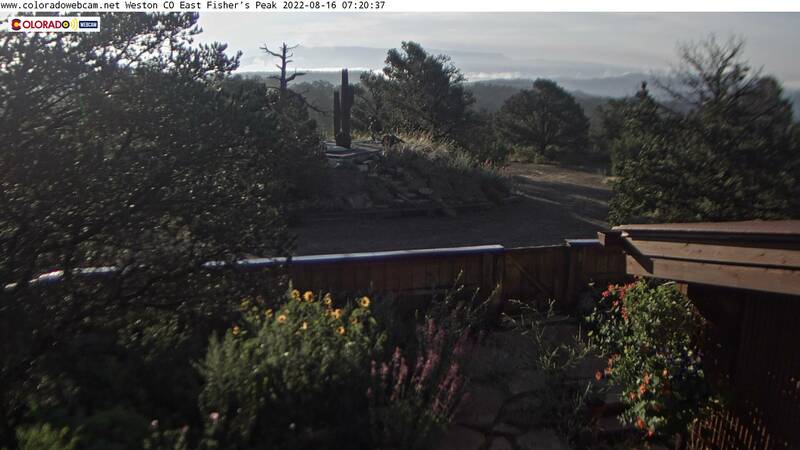 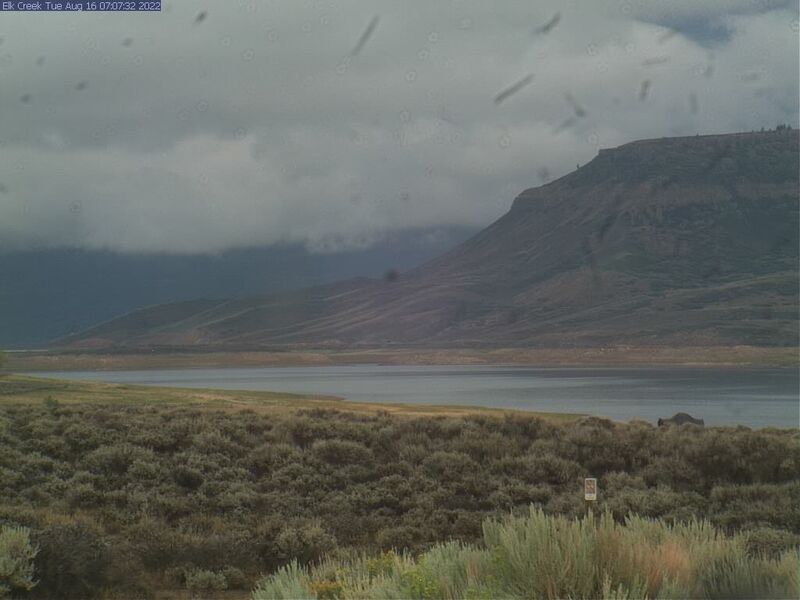 Camera views include The Colorado River, Midland Ave, I70 Exit 183 and the Roundabout South of I70. 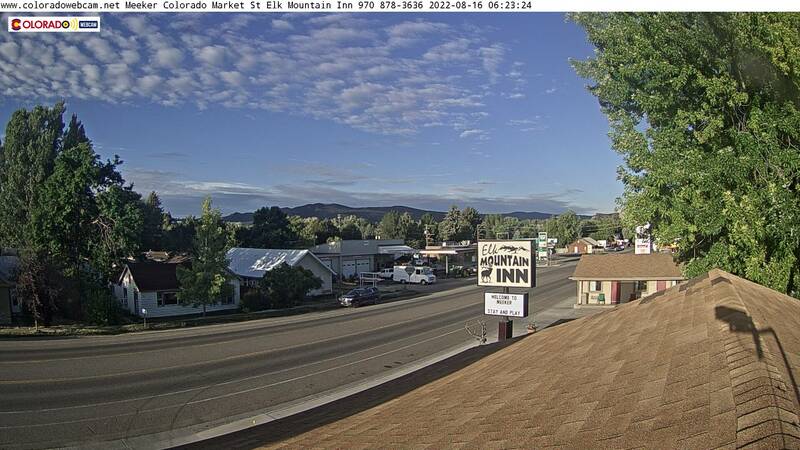 There is a Live Glenwood Webcam Wide View of the Brdige and Colorado River, There is a Live Webcam Glenwood Springs Zoom in view on the Wave Park, and there is a Live Web Cam Glenwood Springs View of the Detour Roundabout for the Glenwood Springs Bridge Project.